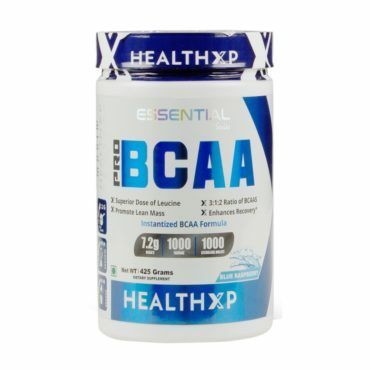 Want to enhance your stamina and energy? 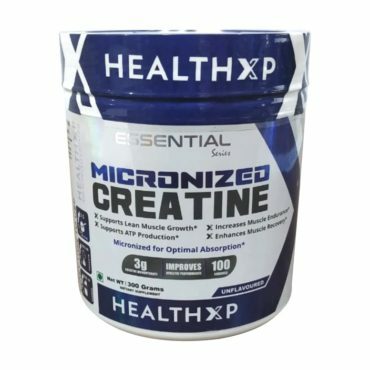 Tired of having a weak immune system? 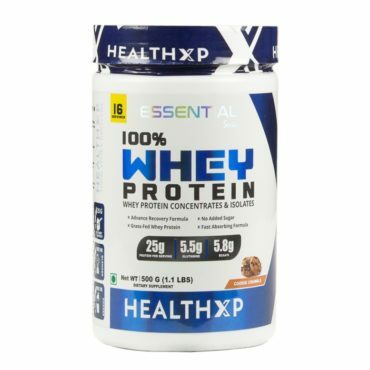 HealthXP 100% Whey Protein 2.5 Kg is the perfect supplement containing the rich quality of protein concentrate that boosts your overall strength. 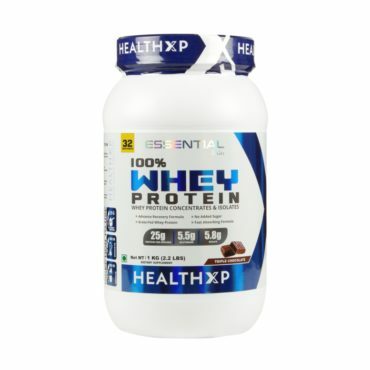 It has 80 servings and delivers 25g protein per serving which is more than any available products of the same category. So what are you waiting for? Grab it and accelerate your immunity and boosts your stamina! Want sturdy muscles? 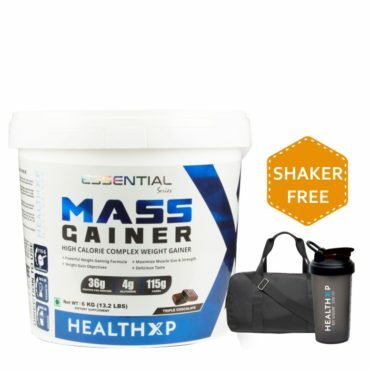 HealthXP Mass Gainer is one of the best sports supplement specially crafted to accelerate recovery and build strong muscles. 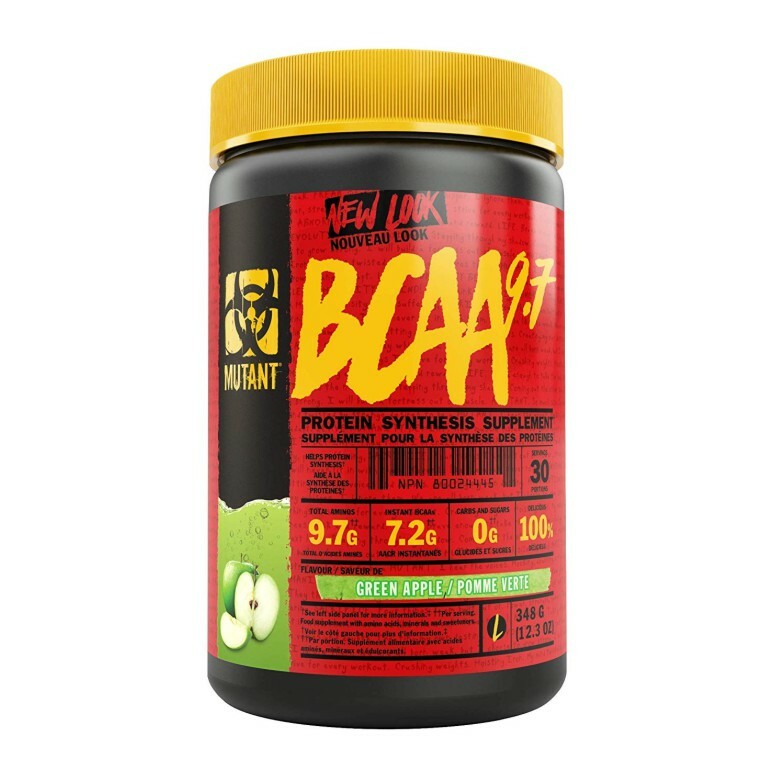 It has all the essential amino acids and BCAAs to support intense weight training. 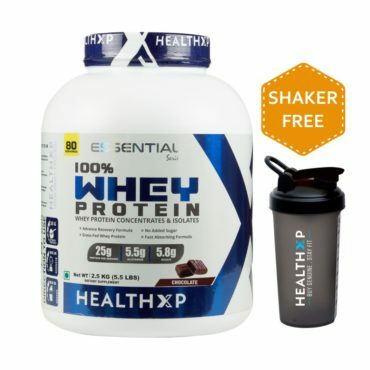 Do you want your muscle to recover fast? 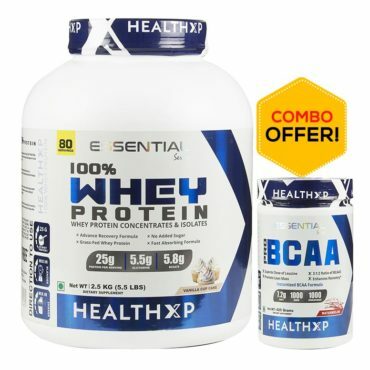 Do you want to feed your body with nutrition? 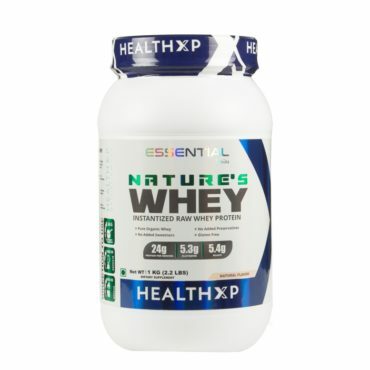 HealthXP 100% Micellar Casein Protein Powder is the best supplement you should include that helps your muscles to keep up with hard work out training. 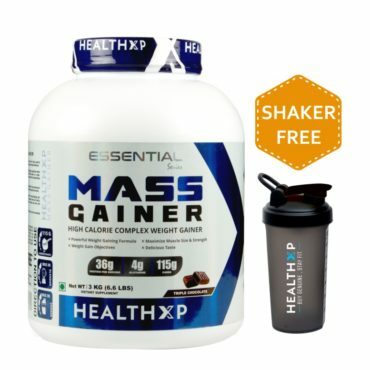 Looking to perform your best or want to change your physique? 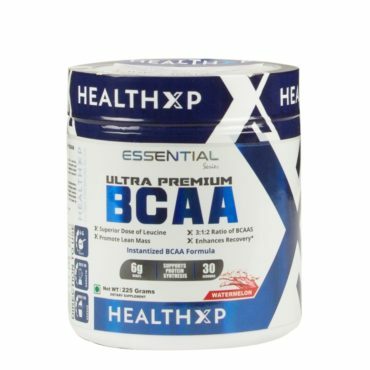 HealthXP 100% Pure Ultra-Premium BCAA is perfect for all the individuals want to feed their body with branched chain amino acids excluding powder or liquids. 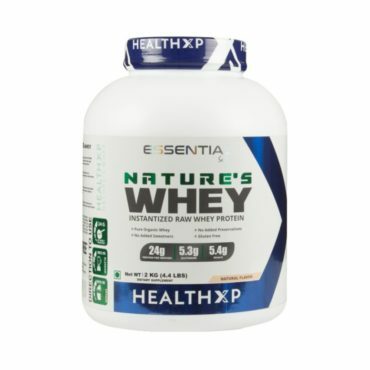 Nature’s Whey is the perfect supplement that supports your active lifestyle and the best thing is that it can be consumed during any time of day. 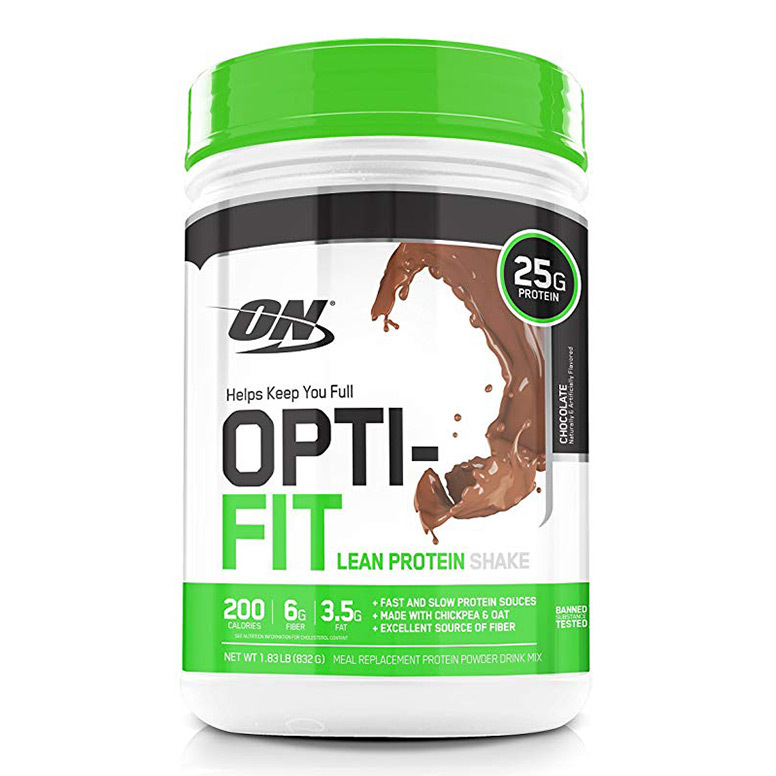 It is a high-quality protein source that can help support your ketogenic macros. 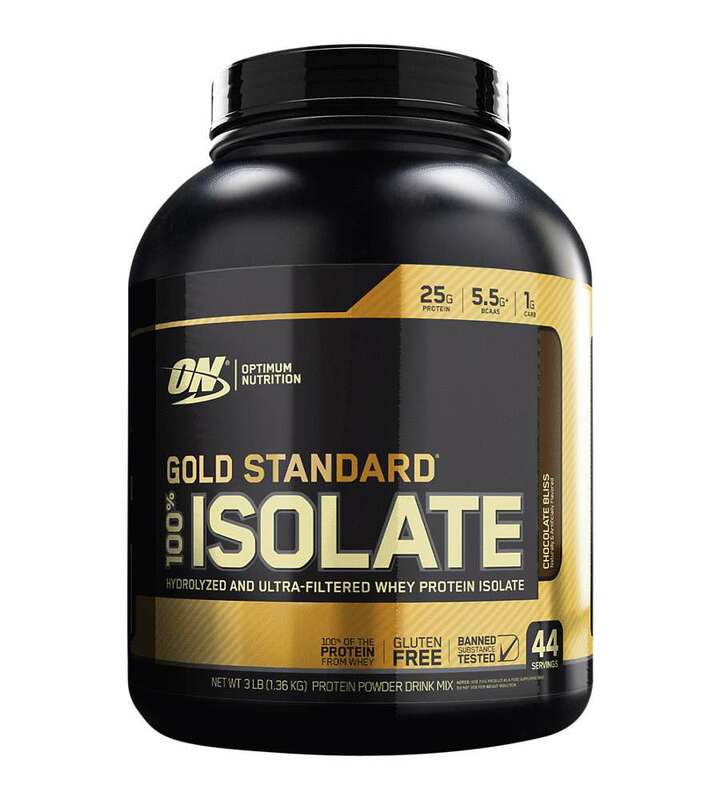 It has no artificial colors, sweeteners, or flavors. 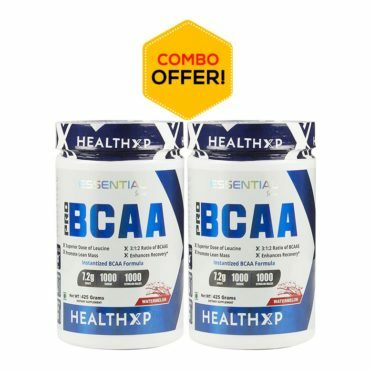 Support your active lifestyle with this supplement now!